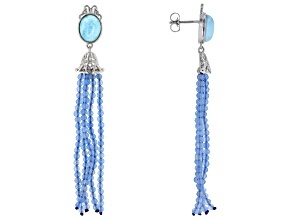 Caribbean blue evokes strong imagery: clear skies, clear waters, sunshine everywhere. 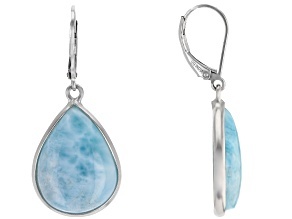 We can’t all be so lucky to live in the Caribbean, but we can take a piece of it with us by wearing a pair of larimar earrings. 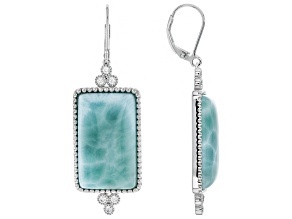 Larimar, also called 'Stefilla’s Stone,' is found only in the Dominican Republic. 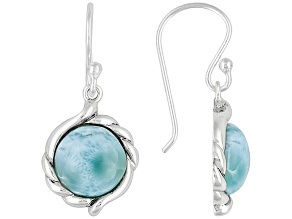 It’s commonly found in jewelry created there; bringing a set of larimar earrings home from a Caribbean vacation would be appropriate. 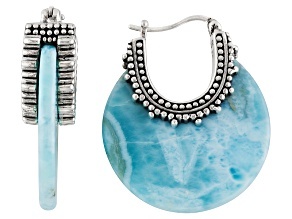 Thankfully, beautiful larimar pieces - such as pendants, bracelets, and more - are available much closer to home. 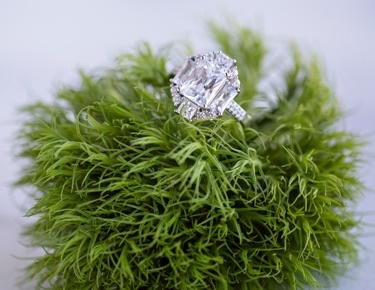 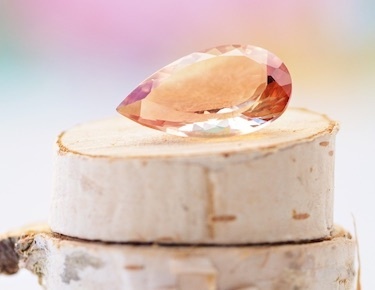 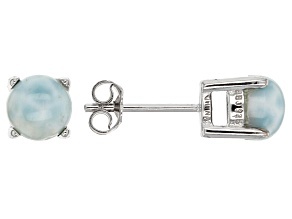 Imagine how larimar earrings - a dramatic dangling pair or a conservative set of studs - could make blue eyes pop. 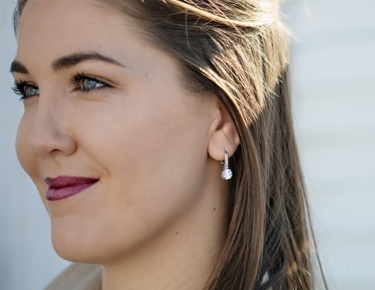 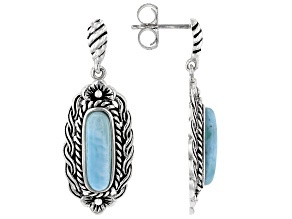 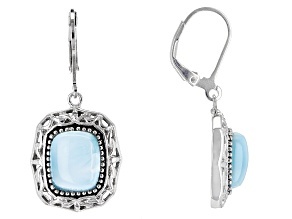 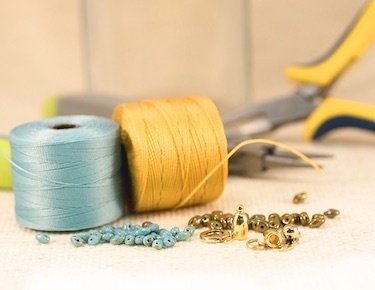 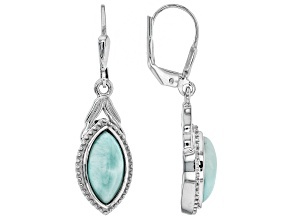 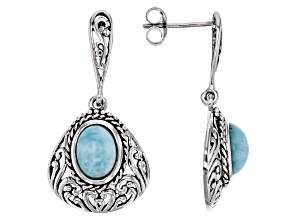 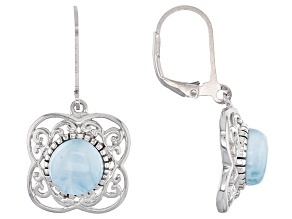 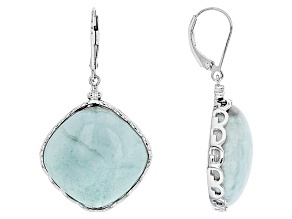 For fans of turquoise earrings, larimar earrings may be a good choice for changing it up. 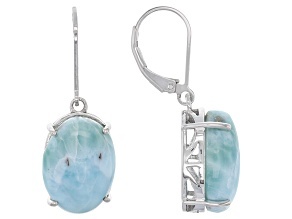 There’s a style of larimar stone earrings to suit everyone. 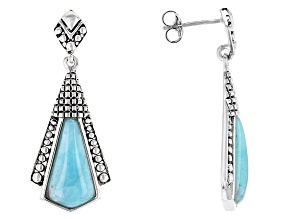 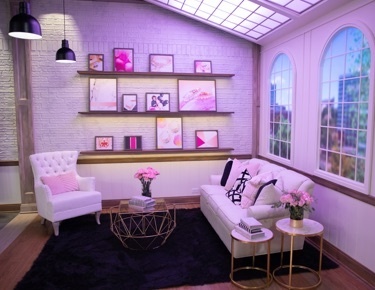 Modern and simple dressers and bold fashionistas alike can find a perfect pair to complement their wardrobes. 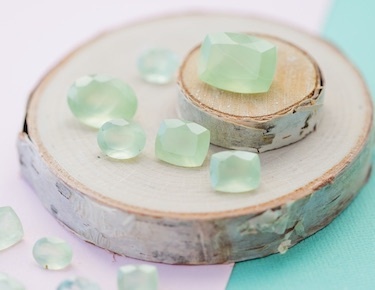 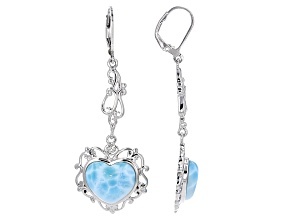 Fans of the water may be especially fond of larimar. 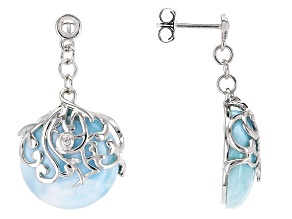 The color, the single place of origin, and the nautical motifs used in some larimar earrings are all great reasons why beach babes may consider adding more larimar to their collections. 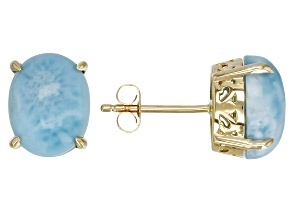 Larimar’s unique shade of blue evokes strong spring and summertime vibes. 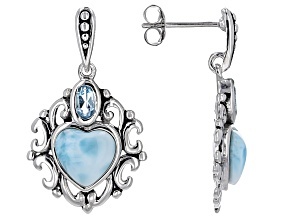 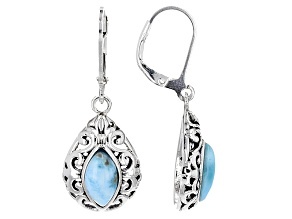 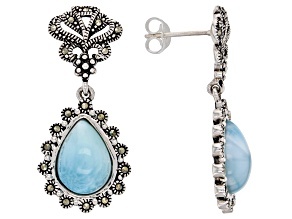 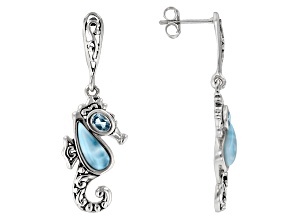 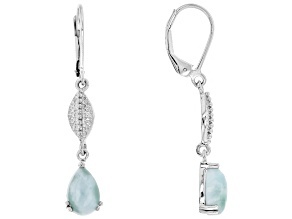 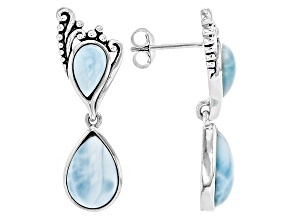 Consider commemorating spring and summer birthdays and anniversaries with larimar earrings. 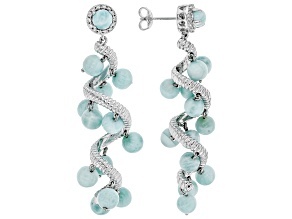 Chances are that every time they’re worn, a reminder of warm, sunny weather will be persist all day.